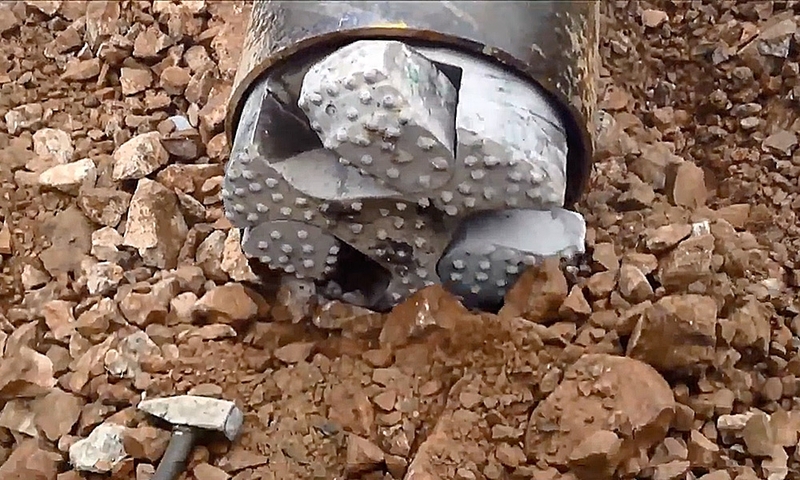 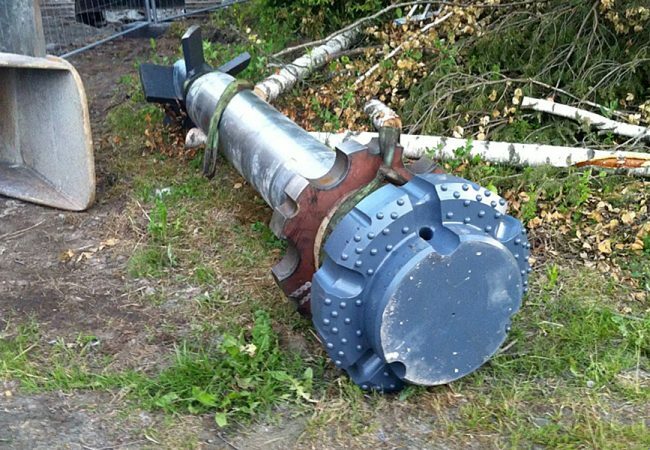 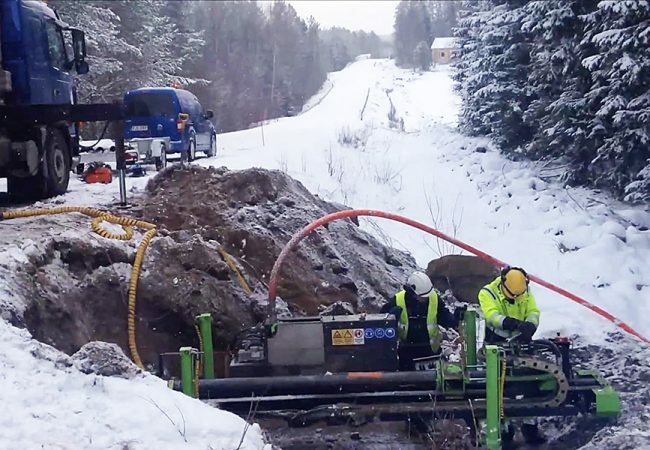 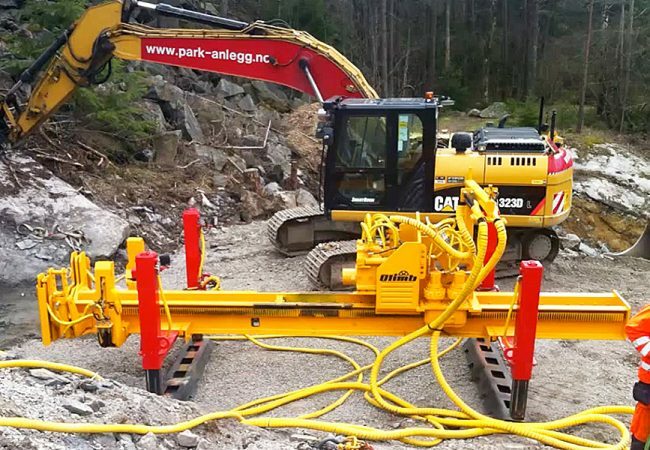 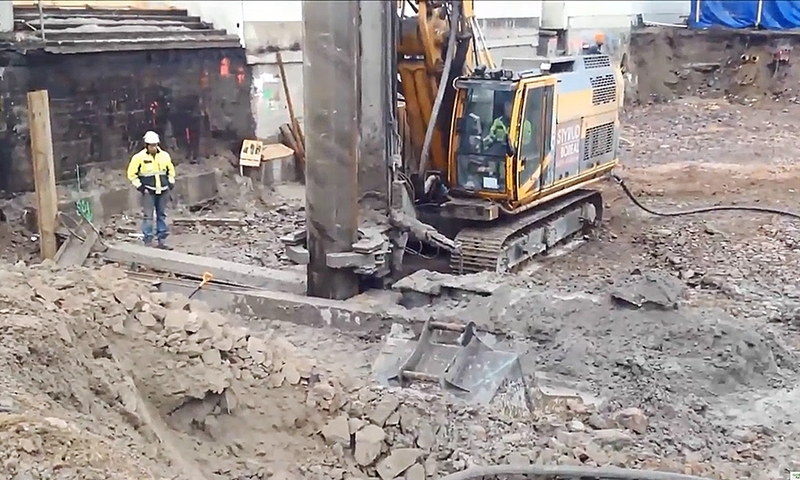 Ø610 pipe wall was drilled with 18’’ hammer and CSW PW Overburden drilling system. 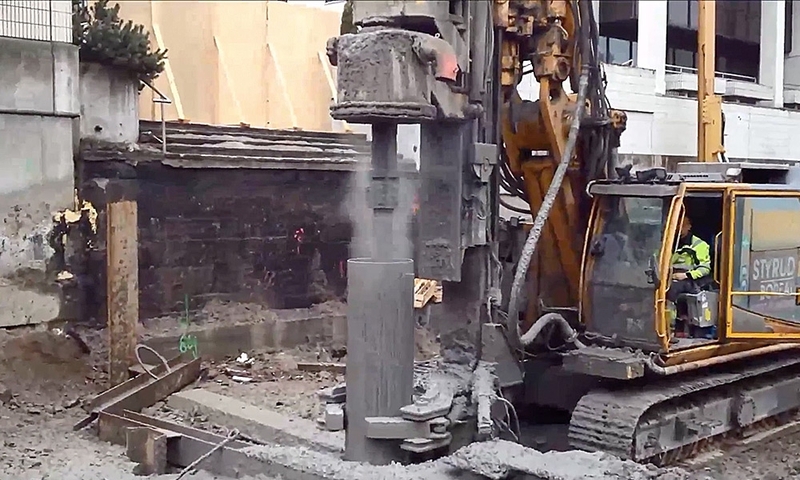 Pile length was 14-18 meters. 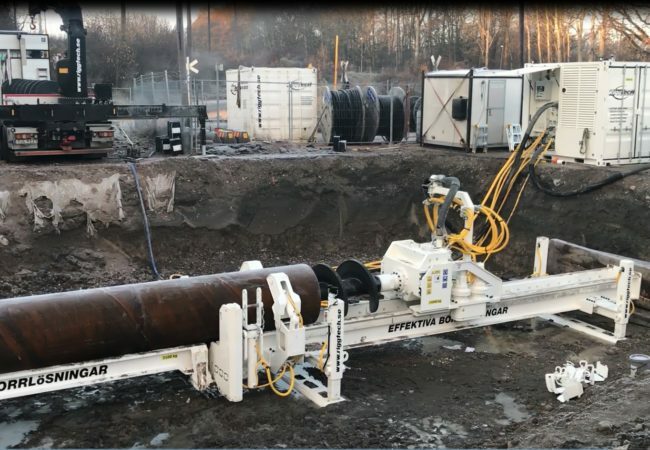 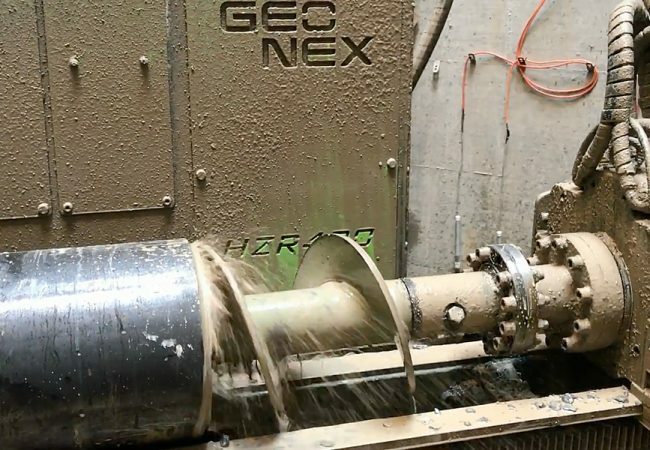 Geonex drilled a Ø610 pipe wall with 18’’ hammer and CSW 610 PW Overburden drilling system, which is an economic choice when drilling with casing in softer and variable soil with scattered boulders and normal bedrock contact. 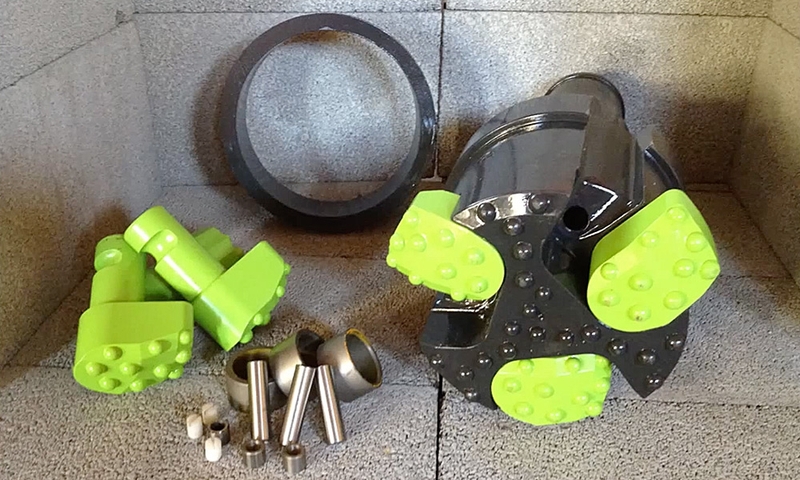 The centric expandable wings reams up the hole for casing.